It’s only been in the past year that I have started thinking about ‘being green’ from a chemical perspective. I’ve always recycled (at least since the 90’s when I first had my own apartment). Now, it’s a way of life. About five years ago, I was thinking about New Year’s Resolutions. I was tired of the same old, same old … you know, the same one most Americans make, losing weight. 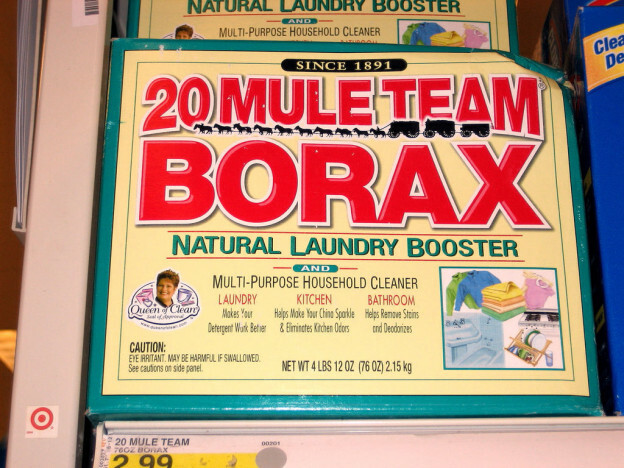 This entry was posted in Homemade, Personal Assistant and tagged baking soda, borax, budget, Going Green, Homemade Soaps on July 2, 2013 by Tracy.